2018 is almost upon us so I figured it was time for my second annual article on my top picks of TV for the year. 2017 as a whole was not the best year of TV for me, where I hardly enjoyed what TV had to offer. So, take this list as a little insight into my TV life and interests, and a recommendation of good shows for you to watch! Coming in at number ten is the disappointing sophomore season of the TNT crime family drama. 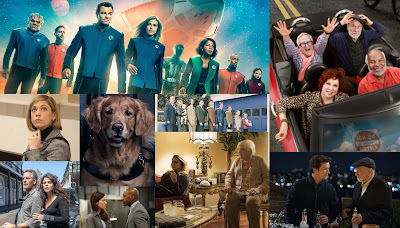 While the Ellen Barkin-lead show was quite a disappointment in season two after an amazing first season, it still made my list because, after all, it wasn't bad. 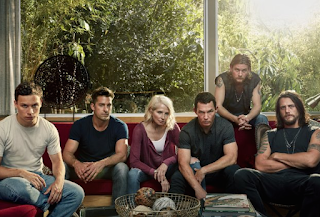 Season one of Animal Kingdom was filled with twists, turns, shocking plot developments, and top-notch writing. Season two, on the other hand, was quite disappointing. Nothing really happened all season, and at times I could not keep my eyes open. So with a review so negative, you're probably wondering how the TNT drama made it on my list. Simple, the writing was really good, and the characters are so entertaining, despite the nap time plots they are given. Definitely recommend watching the first 23 episodes before season three premieres this May! Currently, Freeform's only comedy on air, Young & Hungry continues to impress me after four years. In fact, I really loved the fifth season of Emily Osment's comedy. It was quite possibly the best season the show offered since its amazing first season. The romance wasn't too much, it was enjoyable, the plots were more entertaining and didn't run in circles, it was just really good. It was one of only two comedies that I really loved this year. One of my last few comedies I love, so Freeform, don't ruin it! Now I was heartbroken with the treatment of the Revenge alum led series (bad timeslot, little promotion). From the first episode, I was hooked. It was funny, without trying to hard, the writers introduced us to two really fascinating timelines, and a world of mystery and intrigue. Needless to say, I'm so sad I can't find the remaining episodes, but the ones available are definitely worth a watch. Ah, the only summer show with its fate remaining in limbo. 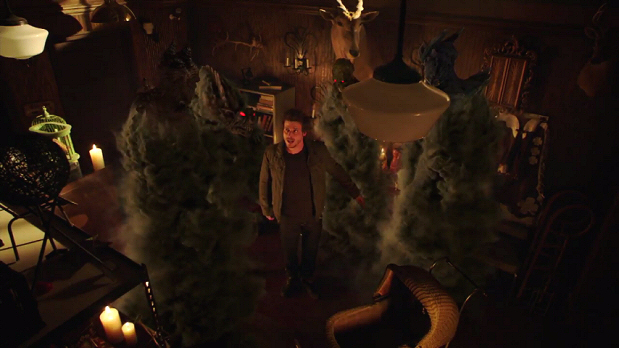 The supernatural fantasy show was a world of fun this past summer. There were secrets and murder. Edge of your seat action that was done in a way TV had not seen before, with the catch being this was all taking place in a world of supernatural beings and doings (which intensified everything). I did not expect to like Midnight as much as I did, but I am so glad I took a chance on it. The supernatural slant on everything really made it stand out for me. Freeform constantly receives negative word of mouth for their bad scheduling, promotion, and ratings, but nobody ever mentions that their shows actually aren't terrible. 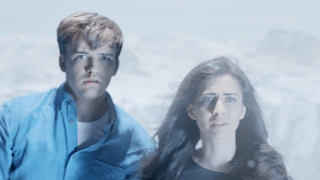 The sci-fi conspiracy drama dropped last January, and it became a surprise favorite for me. It never appeared as anything amazing, it didn't have a lot of buzz, and I never thought I'd even watch it. However, one day I was bored and needed something to watch, and my love of Beyond was born. Season one was a wild ride. It was filled with shocking twists, action packed drama, and an amazing double timeline. The more the season went on, the more complicated the plot got, which really made it stand our for me. 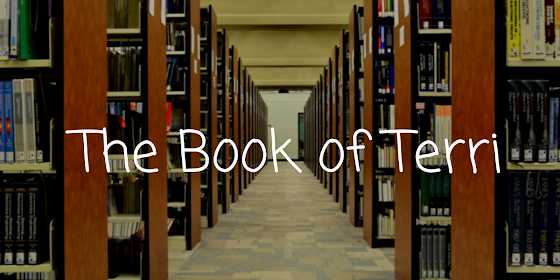 What made Beyond make my top ten list was easily that it wasn't really one set genre- it was part conspiracy drama, part sci-fi, and party mystery. 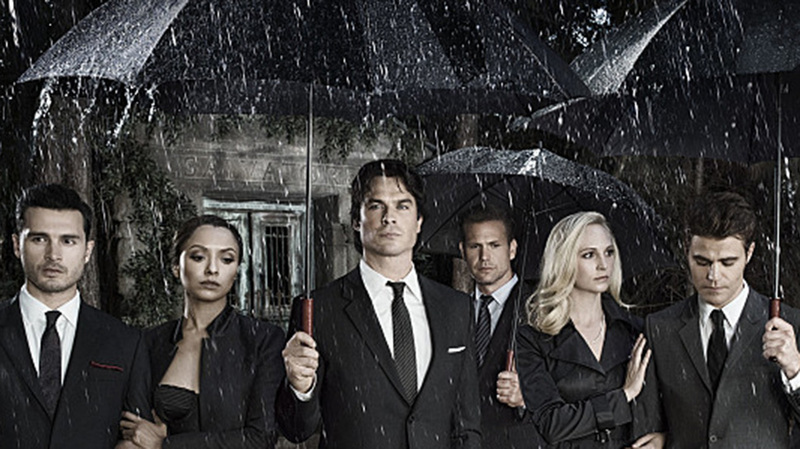 Vampire Diaries has long been a favorite show of mine, after an amazing three seasons, TVD sadly fell of the rail. 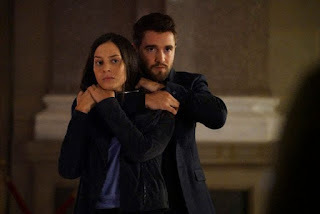 However, Kevin Williamson definitely managed to send the show out with a bang for its final season, allowing the show to go out while still being entertaining and leaving me wanting more. 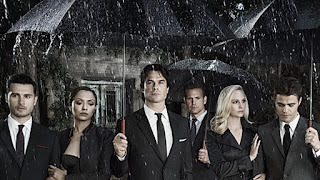 Season eight was good-different on so many levels, it had a really dark tone (something I love), the plot was riveting all season long, and the final sixteen episodes were filled with so many great reunions, callbacks, and epic scenes. Season eight brought all the drama, arguably the most dramatic show I watched all year, so it just had to make the list. If you have never seen the vampire drama, lucky for you, Netflix has all eight seasons in their glory so you better get crackin'. Every few years, a show comes along that is so good it puts you in pain all week while you're waiting for a new episode. Good Behavior's first season was that show for me. I'll admit it, I love NashvilleABC as much as the next guy, but Good Behavior makes Nashville look like Work It (RIP). The severely underrated and unnoticed first season of Michelle Dockery's new show was the best thing to ever touch TV. It was almost like a psychological thriller, but it wasn't, it just dealt with emotions and relationships in such a real, good way it felt like one. It also brought all the drama (look up the premise), and it was even funny too. Season one didn't try too hard to be funny, which made it even more funny. Good Behavior was extraordinarily well done, well written, funny, heartwarming, heart stopping, and easily one of the best things I watched all year. If you read my articles, you should know I love horror. I also am in a comedy show loving drought. 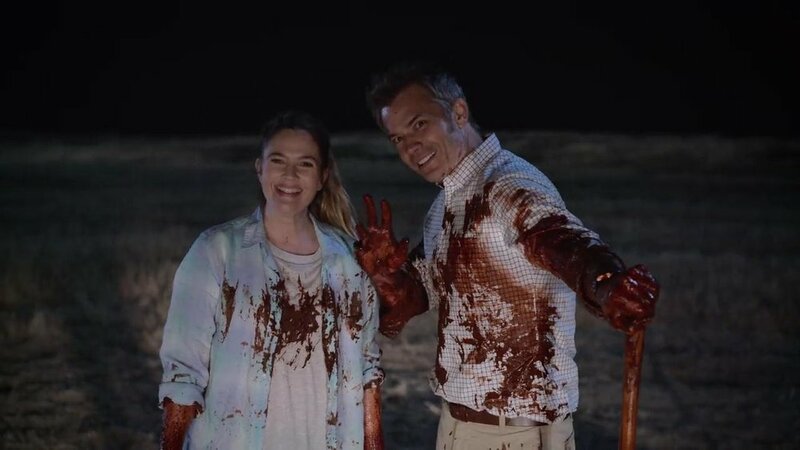 So, Santa Clarita Diet was right up my alley. 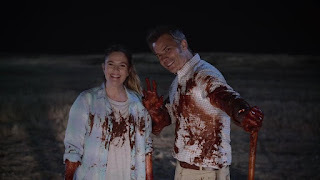 The dark comedy from Netflix and the wonderful Drew Barrymore really surprised me. I went into it thinking it was just another zombie show, but I got so much more. For starters, it's hilarious. It also has really amazing plots, they're really well thought out, and keep you on the edge of your seat. SCD is not just like every other comedy that has a premise for one episode, and then is randomness for the rest of the season. It's arguably the only streaming show I really like -- so much it stood out for my top picks for the year. I am eagerly awaiting season two's drop in 2018, and you should be too. For most people, after almost a decade on the air, you still love the show but are ready for it to end. 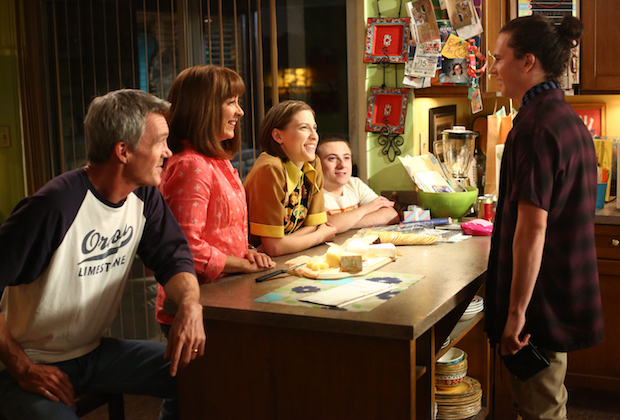 The Middle isn't one of those shows. I still want more of this amazing comedy. After 9 seasons, I still love the Hecks and the writers delivered for seasons eight and nine. If it's possible, I love them more than I did five years ago, as seasons eight and nine brought new worlds for my favorite TV family that made for really amazing TV in 2017. 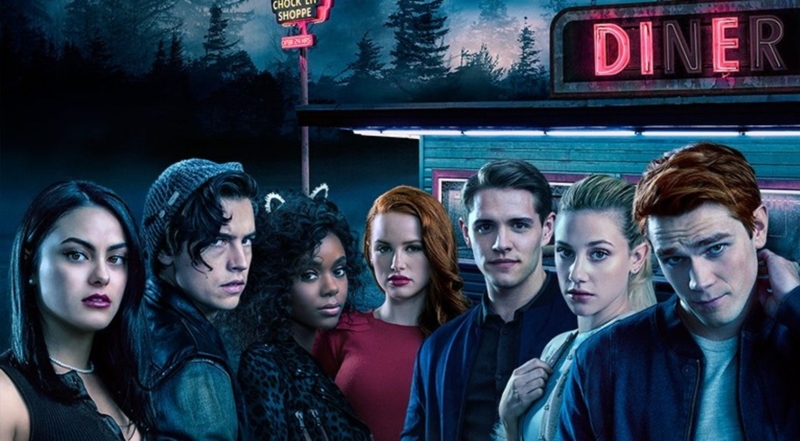 And to cap the list off at number one, is my new addiction, Riverdale. 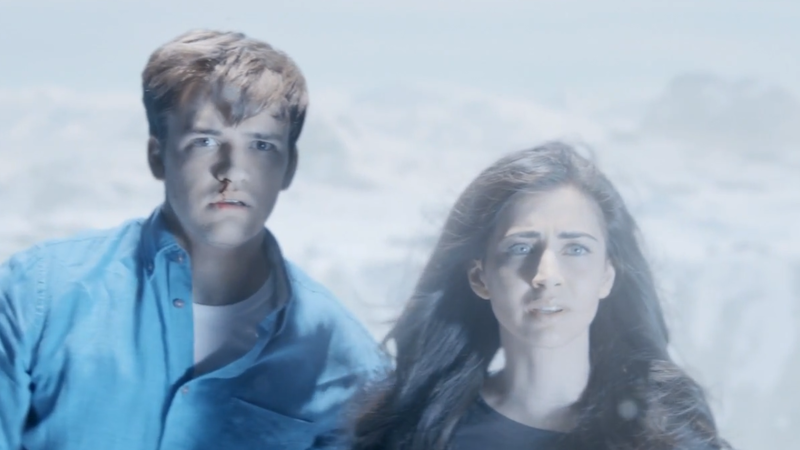 The teen mystery drama has everything I look for in a show. Great writing, fascinating and complicated drama, intriguing mysteries, great characters, and overall, it's such a fun show. 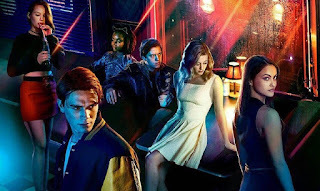 I haven't been excited about and loved a show like I do Riverdale in a long time, so there was no question it was going to be number one on my list. What is even better about it is that most shows are really good in their first season and then fall off in season two, but Riverdale's different. It has kept up with quality so far for all of season two. What were your top shows of 2017? Comment below!